Do not take during pregnancy or while nursing. Keep out of reach of children. Consumers should consult their doctor if they have a history of liver problems or suspect possible liver problems before using this product. It has not been evaluated by the Food and Drug Administration and it is not intended to diagnose, treat, cure, or prevent any disease. 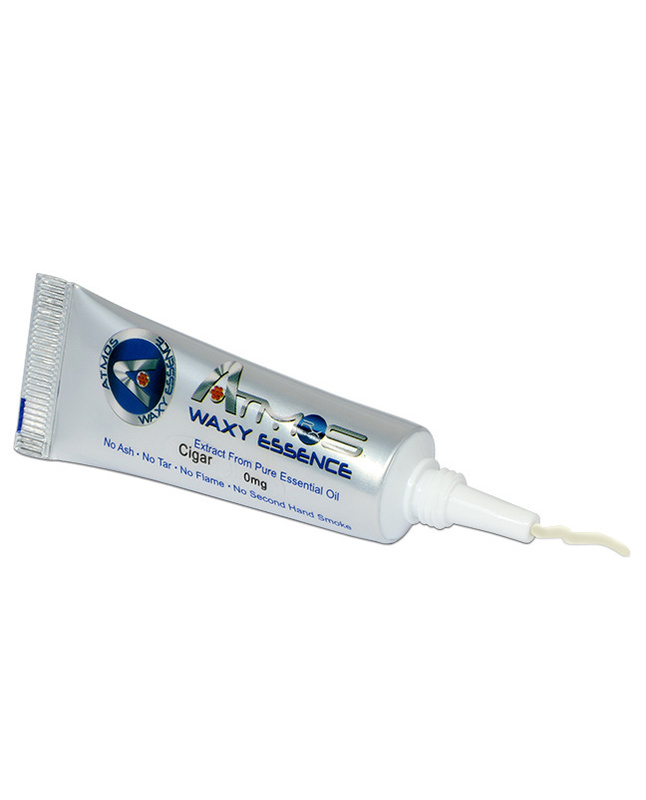 The Atmos Waxy Essence flavored vaporizer paste is exceptionally our preferred alternative next to E-Liquids. 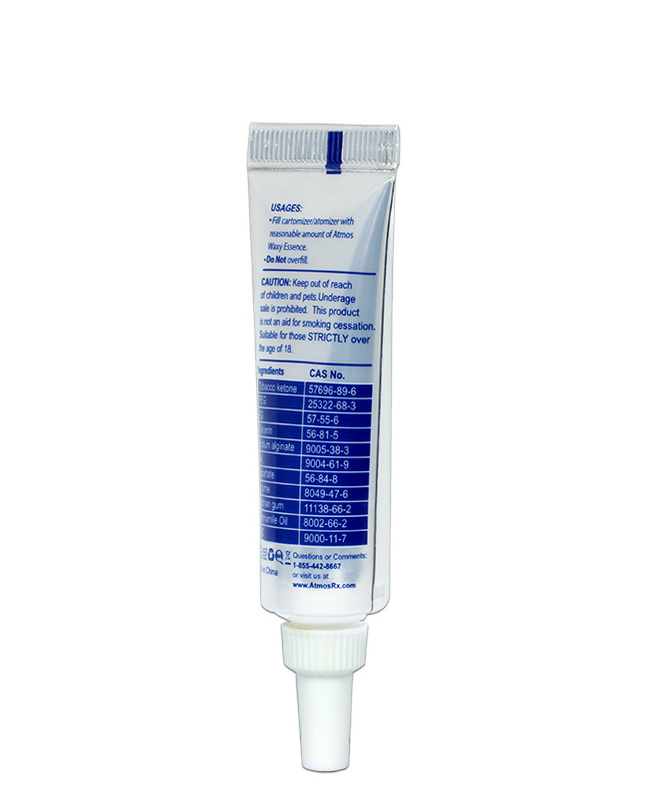 Our Waxy essence is packed in a small travel size tube that is made for all waxy cartridges & attachments. 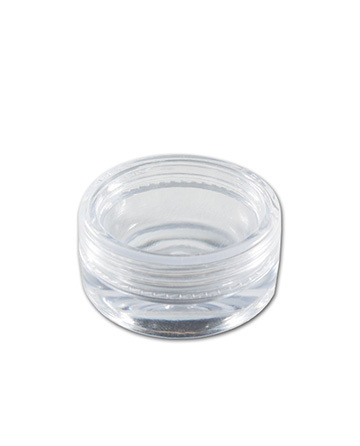 This great flavored waxy essence is easy to fill, with no messy spills or harsh tastes to your vaping experience.